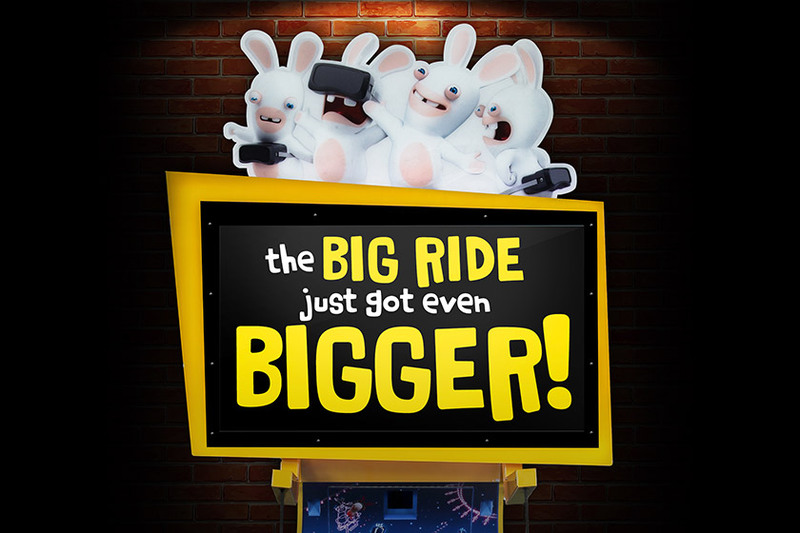 Dallas, TX USA – November 9, 2018 – Leading game manufacturer LAI Games is set to announce BIG news regarding its hit VR attraction Virtual Rabbids: The Big Ride at the IAAPA Attractions Expo in Orlando next week. The announcement will come as the award-winning unattended VR game is earning top revenues and praise throughout the industry, landing the top spot for Best Video Game in RePlay Magazine’s latest Player’s Choice Poll. The company invites everyone to Booth 1033 to find out how Virtual Rabbids is getting even BIGGER, to ride it for yourself, and to spin the Wheel of Chaos to win valuable prizes! LAI Games will also have other award-winning games on the booth, including Let’s Bounce, HYPERshoot, and more.